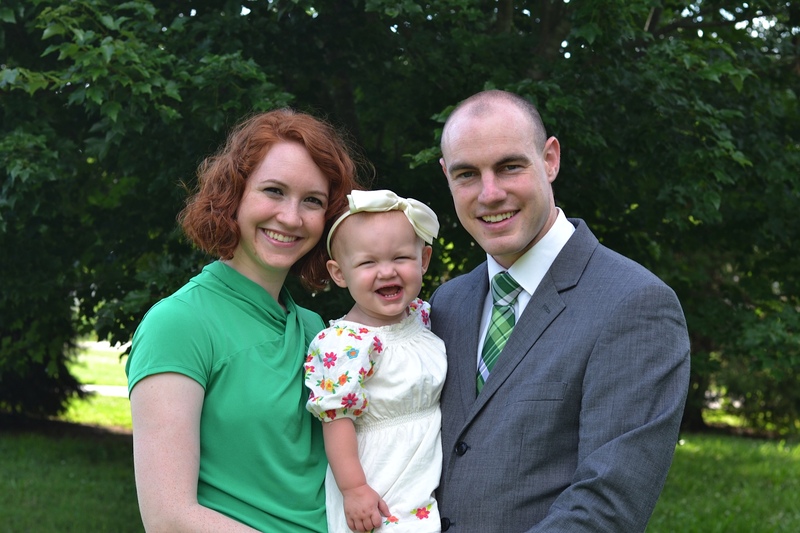 Pray for our friends Paul and Amber Taube who are missionaries to India. They have had trouble getting their visas, please pray for them as you read their letter. You can also check out their web page here. Amber and I are in desperate need of your help and prayer. As you know, we were set to leave for India Thursday, February 5, but we were not be able to keep that plan. In July of 2014, we began the process of acquiring our visas to live and work in New Delhi. We submitted all necessary paperwork and paid the fees required for our visas. We expected them back within the month, and, after weeks and weeks, we began to look deeper into the situation. We made several visits to the Indian Consulate in Atlanta, GA seeking an answer to our delay. We were given no answer and no visa for 6 months. Along with our church and mission board, we made a decision to pull our application during the time that our son Shepherd was born and to reapply for our visa. We went to an expediting company that works directly with India on a daily basis and paid extra money to obtain an India visa quickly and professionally. We then began to wait and pray for what we expected would only be a few days. During that time, several of our close friends received the same type of Indian visas within as little as 2 days of application for a short term trip in March. Now, three weeks after the submission of our expedited visa application, we are still waiting. We have no idea why our visa would not be granted.This is a very frustrating time. The expediting company has been doing everything they can in order to get an answer from the Indian officials, but they just keep putting us off one more day. As God’s servants, we know that a professional visa company can not do what our God can do. We have watched God work in miraculous ways during our deputation and training ministry. We are asking you as our ministry- and prayer-partners to read this letter to your church and begin asking God to work a miracle for the Taube family. We will serve God no matter what and are committed to the service of overseas missions of Grace Baptist Church with Vision Baptist Missions. Ever since the beginning, we have followed the Lord’s guiding and will continue to seek His will and way for our family. We are prepared to follow the Lord’s leading no matter what He may ask of us. Please feel free to call me with any questions or encouragement you may have for us at this time. We praise the Lord for the greatest gospel-partners a missionary could ask for! Please pray for us as we fully expected to be leaving for India on Thursday with tickets purchased, bags packed, accommodations in India paid for, and goodbyes said. This is such a whirlwind for my wife and I but know that God is at work in our lives.